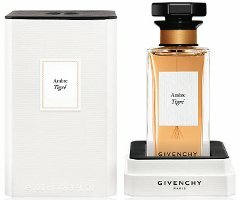 Ambre Tigré (hereinafter just “Ambre Tigre”) is one of seven fragrances in a new prestige collection from Givenchy called the Atelier de Givenchy. 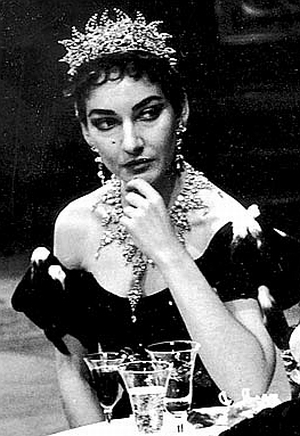 Each of the fragrances is inspired by the couture house’s past, and by its most famous muse, Audrey Hepburn. According to LVMH, Givenchy’s corporate overlord, each bottle comes with a design sketch, intended to convey the feel of the fabrics used by the house and its couture traditions, and each perfume is meant to highlight one particular note. Source: Tatler magazine, Russia, at Tatler.ru. Suggestive of lush nature and animal impulses, Ambre Tigré is a feline fantasy, a call for passion. 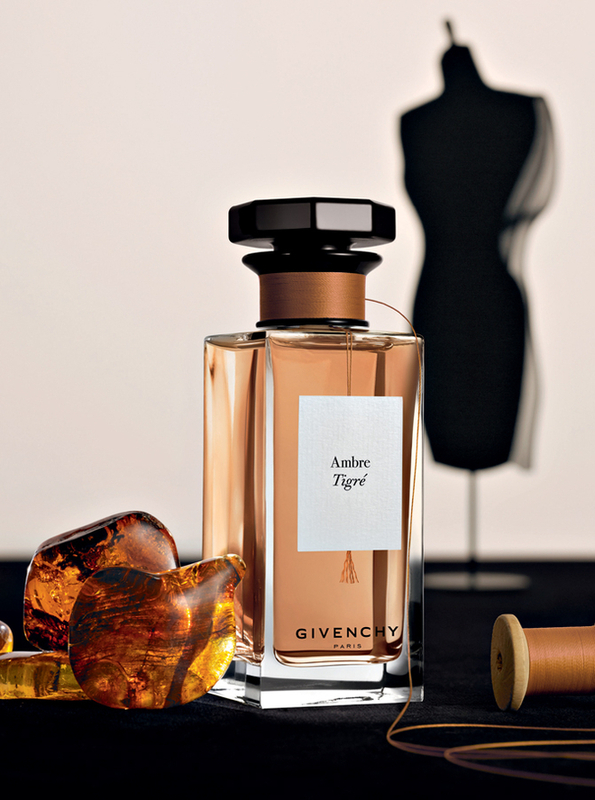 Amber evokes the bewitching, magnetic sensuality of Givenchy Couture skin and fur prints, while the fullness of vanilla and the animality of labdanum ciste soften the amber’s fervour, completely melting into it, as a leopard’s spots blend into its coat.